With our experience of international removals, at JamVans we have the ability to keep your removal to the USA as streamlined as possible. At JamVans we specialise in shipping personal effects the the USA, whether you are looking for a part load to Pennsylvanian or full removal to California with a dedicated container we can offer a service to suit. 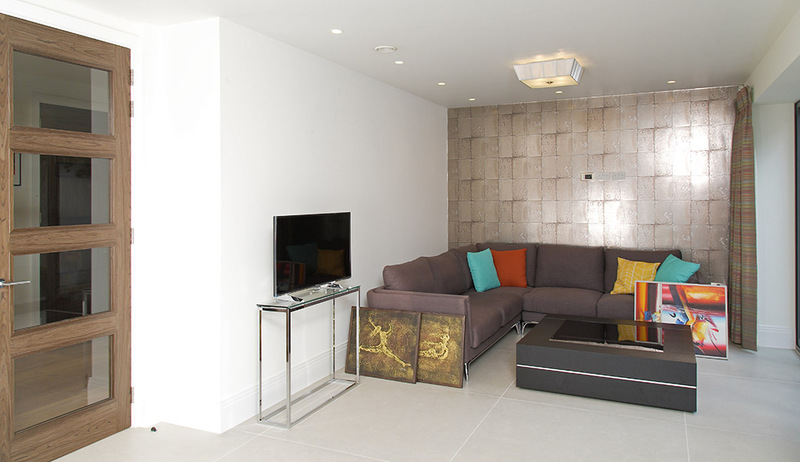 Whether you are looking to relocate your whole property to New York, or need a few items delivered to Chicago we have a service to suit you. 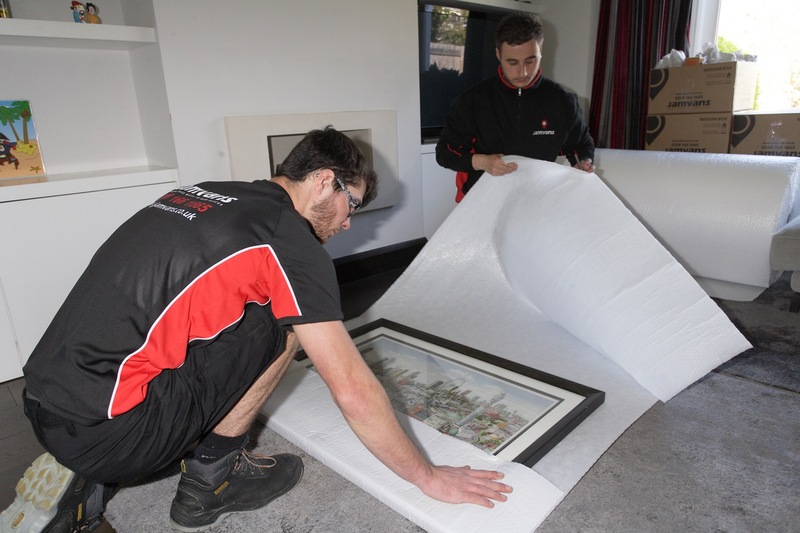 Our service quality is at the heart of every JamVans international removal. Organising your international removal to the USA can be a daunting process. With customs paperwork, knowing the documents you need as well as any taxes and duties due JamVans will be at your side to assist every step of the way. Personal effects and household goods can be imported duty free to the United States, providing they have been owned and used for 12 months prior to shipping them to the USA. Receipts must be provided for any items less that 12 months old. These goods are subject to taxes and duties. At JamVans we can provide a full export wrapping service for your belongings to prepare your belongings for your move to the USA. We ensure that we use packing and wrapping materials that are not prohibited in the USA. Take a look below to see what to expect from our expert wrappers.